Spain is one of the countries where you want to stay for a long time. Here it is pleasant not only to relax, but also to live in comfort. 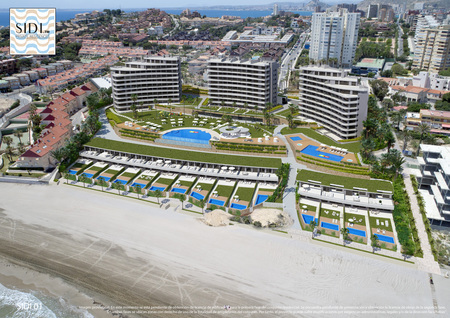 Elite real estate in Spain, acquired on the beach, will help make the dream a reality. Buying a cozy home or villa - what could be better? Many premium home buyers choose this country to invest in real estate. The popularity of the European state provides a rich cultural heritage, a good climate, picturesque landscapes. Most of the homeowners are fans of beach and exciting excursion holidays, as well as lovers of alpine skiing and snowboarding. 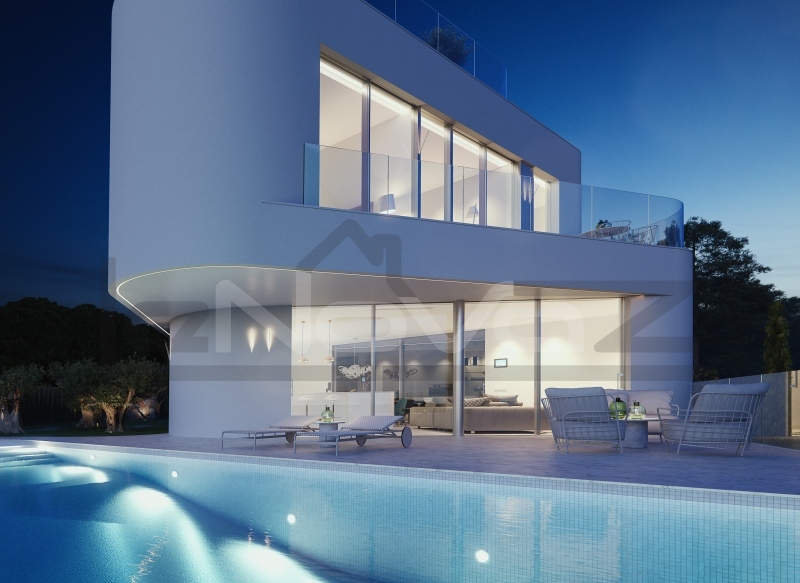 Luxury villas in Spain, luxury penthouses and houses with access to the sea - even the most demanding buyers will be able to choose for themselves suitable objects. 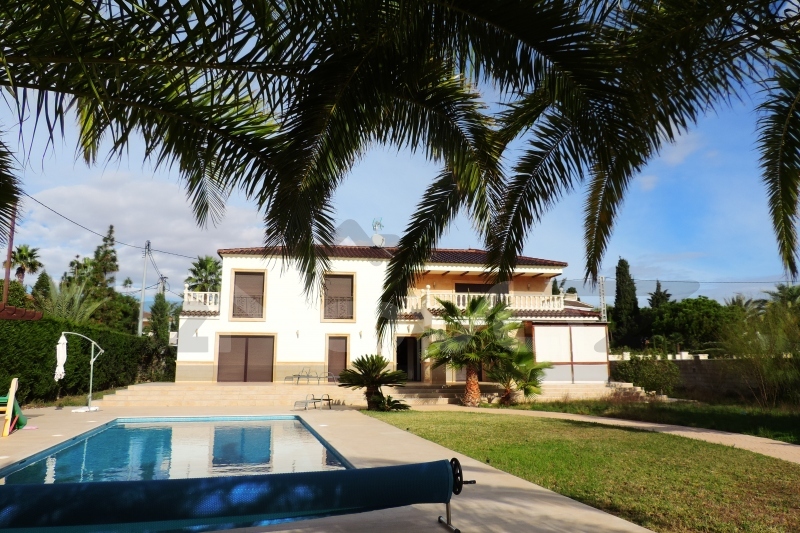 Buying property in Spain greatly simplifies the process of obtaining a long-term Schengen visa. In this case, the stay in Spain is increased to 180 days during the year. Additionally, it is possible to issue a residence permit. 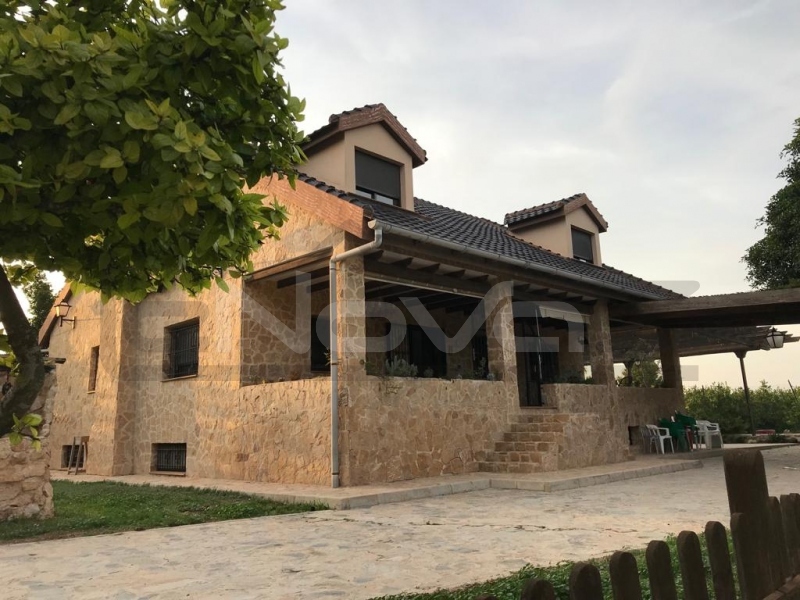 To buy a premium class property with access to the seashore in one of the fashionable regions of Spain means to surround yourself and your family with guaranteed comfort in which every little thing is thought out. All houses are decorated with taste: they have designer repairs, for the creation of which only high-quality and modern materials are used. Elite residential facilities in Spain are under round the clock security, which guarantees a high level of security. In addition, they are equipped with air conditioning, high-tech appliances, have individual heating. Since premium properties are the lot of selected, wealthy people, it is prestigious to own them. 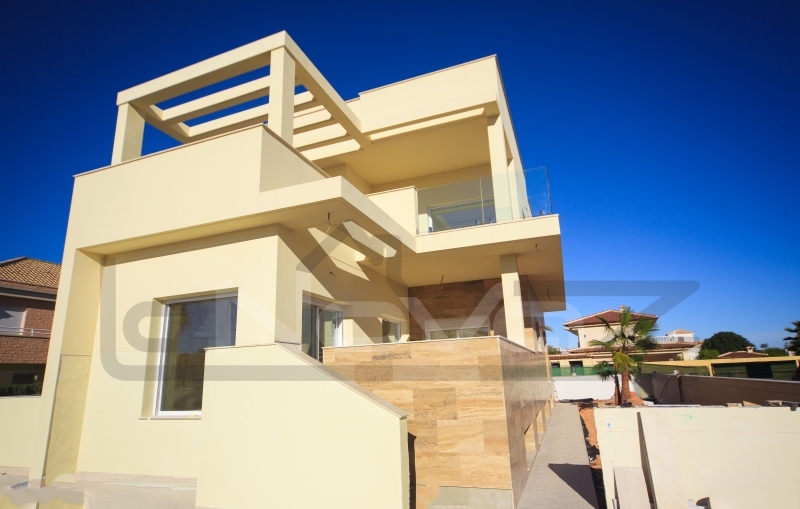 Luxury home in Spain is a profitable investment with proven profitability. Many wealthy people who know the price of money, consciously spend it on such purchases. For the separation of elite objects are usually used adjacent land, characterized by large quadrature. The house territory is decorated with lawns, exotic greenery and is fully landscaped. The main differences are in the location, features of infrastructure, communications, nearby territories, interior and exterior of houses.